16" x 6.5J '5-spoke' design alloy wheels with 215/60 R16 tyres. The standard halogen headlights use a filament to cast a light that’s bright and consistent, giving excellent visibility on the road. This high-resolution screen gives exceptional clarity and pinpoint precision. The driver information system gives the driver access to all important information at glance. The all-new Audi Q2 made its first appearance at the Geneva Motor Show 2016 and has stunned the automotive industry ever since. By incorporating all of the Q family genes along with compact dimensions and technological advancements, this Audi specifically appeals to a younger audience. Customising the new Q2 is simple, thanks to a selection of brand new vibrant colours and contrast bumpers. 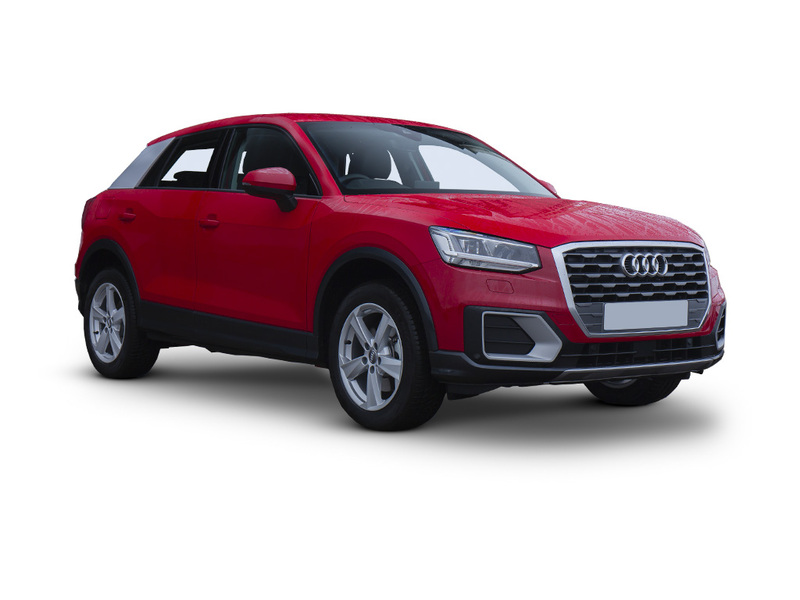 The naturally bold and confident Q2 exterior design, and host of advanced innovations, help this Audi to stand out from the crowd, and specifically within the SUV sector, as a compact, emotive and highly powerful landmark in Audi innovation. Let's get the details right... Select any additional options and accessories for your Q2. 4.19m long with 355 litres of boot space, it manages to combine a new youthful design with a high level of functionality and plenty of driving fun.